The #TeacherLives Speaker Series is a set of talks sponsored by the Department of Educational Studies at Swarthmore College. The series centers on the lives of teachers, topics and perspectives that intersect with teaching for social justice. Follow the ongoing conversation on Twitter at #TeacherLives. Book editor, Jesse Hagopian, teaches history and is the Black Student Union adviser at Garfield High School, the site of the historic boycott of the MAP test in 2013. In the first book-length study written in English, Dr. Vanessa Pérez-Rosario examines poet and political activist Julia de Burgos’s development as a writer, her experience of migration, and her legacy in New York City, the poet’s home after 1940. 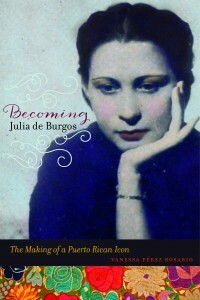 Becoming Julia de Burgos departs from the prevailing emphasis on the poet and intellectual as a nationalist writer to focus on her contributions to New York Latino/a literary and visual culture. It moves beyond the standard tragedy-centered narratives of Burgos’s life to place her within a nuanced historical understanding of Puerto Rico’s peoples and culture to consider more carefully the complex history of the island and the diaspora. 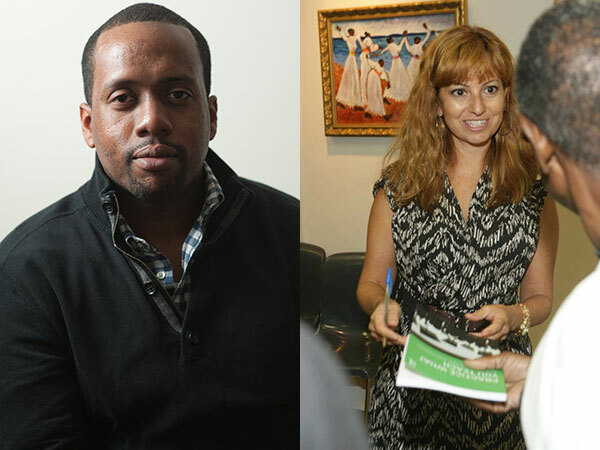 This talk will also feature newly discovered archival material not included in the book that focuses on the poet’s legacy in the New York City Public Schools in the 1970s. Teacher, activist, and blogger, Ileana Jiménez, M.A., is a teacher at LREI (Little Red School House & Elisabeth Irwin High School) in New York, NY and founder of Feminist Teacher, feministteacher.com. For eighteen years, Ileana Jiménez has been a leader in the field of feminist and social justice education. In an effort to inspire teachers to bring women’s and gender studies to the K-12 classroom, she launched her blog, Feminist Teacher, in 2009; she is also the creator of the #HSfeminism and #K12feminism hashtags. Since then, Feminist Teacher has become recognized by educators nationally and globally. A frequently-asked speaker on feminism in schools, she travels nationally and globally to speak to educators in both secondary and higher education. Dr. Picower will discuss ideas from her book, Practice What You Teach. The book follows three different groups of educators to explore the challenges of developing and supporting teachers’ sense of social justice and activism at various stages of their careers. 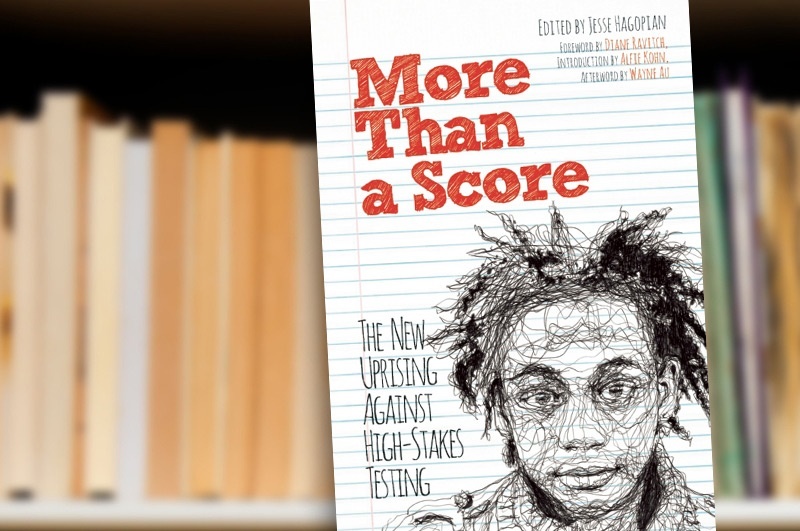 This timely resource helps prepare and support all educators to stand up for equity and justice both inside and outside of the classroom and offers a more nuanced portrait of what the struggle to truly “make a difference” looks like. 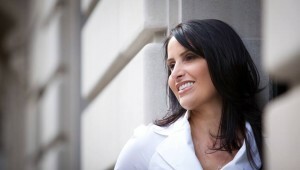 Dr. Bree Picower is an Assistant Professor at Montclair State University in the College of Education and Human Development. She is the co-editor of the annual Planning to Change the World: A Planbook for Social Justice Teachers published by the New York Collective of Educators (NYCoRE) and the Education for Liberation Network. In his book This Is Not a Test A New Narrative on Race, Class, and Education, José Vilson writes about race, class, and education through stories from the classroom and researched essays. In this talk he will describe his rise from rookie math teacher to prominent teacher leader which takes a twist when he takes on education reform through his now-blocked eponymous blog, TheJoseVilson.com. He calls for the reclaiming of the education profession while seeking social justice. 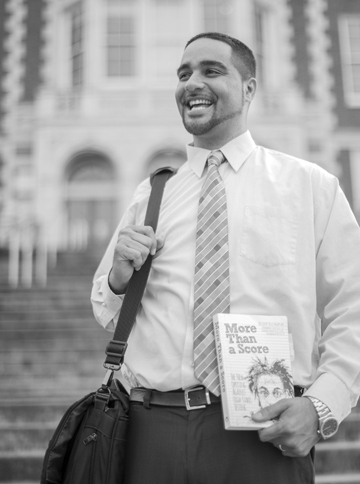 José Luis Vilson is a math educator for a middle school in the Inwood / Washington Heights neighborhood of New York, NY. He graduated with a bachelor’s degree in computer science from Syracuse University and a master’s degree in mathematics education from the City College of New York. He is also a committed writer, activist, web designer, and father.